The Beach & Lake is a privately owned Ayurvedic Resort, nestled between the Arabian Sea and the Karamana river, situated on an island, blessed by nature. Being ideally situated near the famous beach Kovalam, our beach resort is most sought after for its sereneness and the beauty surrounding it. Our superior deluxe rooms are with veranda/balcony and have sea and river view. Our deluxe rooms are situated in the ground floor with veranda. Our standard deluxe rooms are annex and on the mainland without any sea/river view from the room and no balcony, no refrigerator, no locker facility, no wifi and not so spacious to afford an extra bed (very small room). 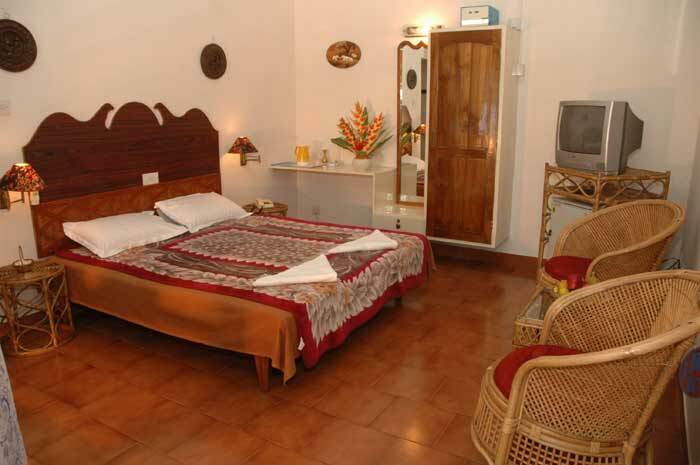 State of the art rooms, Restaurant serving all cuisine, Money changing and major credit cards accepted, Tour and Travel division, Safe deposit locker, Room Service, Laundry, Baby sitting, Refrigerator, Television, Hot water, Pick up / drop from or to airport / railway station (Trivandrum), Indoor Games, Ayurveda cuisine and Multi-cuisine. Canoeing and peddling, Bird Watching, Swimming Pool (19mx13m) with a kid's pool and set of Jacuzzis. The pool has broad pool decks finished in natural dressed granite with poolside umbrellas and long reclining poolside cots. etc, Backwater cruise. A fully equipped Ayurveda wing with experienced doctors and therapists offer state of the art therapies and products. The space is designed in traditional Keralan mansion style based on Indian Fung Shui, Vastu. Occasional cultural evenings with traditional Indian Dance and Music Programmes. Programs also organised on demand.